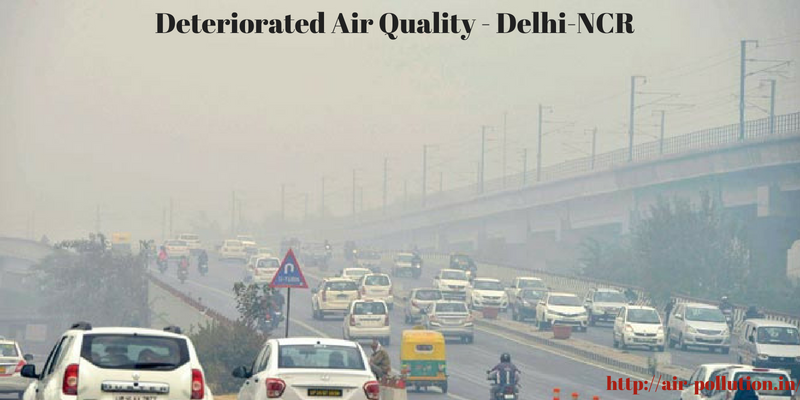 We all have contributed in air pollution, let's now contribute for clean air. How Air Pollution Can Affect Ecosystem? 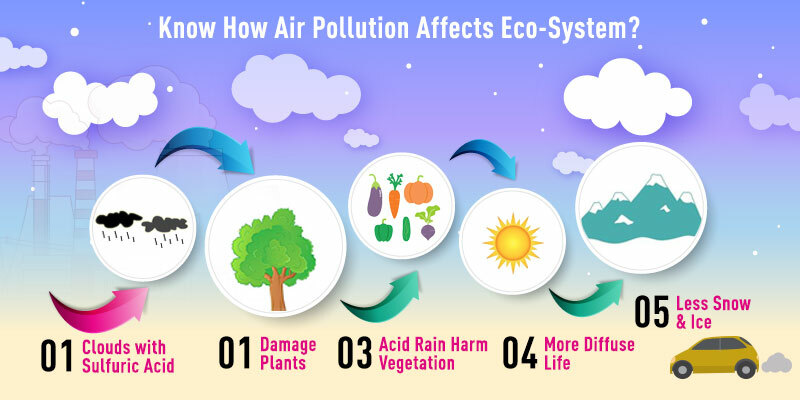 Air pollution means the presence of toxic chemicals in the air, which is probably the most serious environmental problem that is challenging the civilization today. It is mainly caused by human activities that include construction, transportation, mining, industrial work and many others. However, there are many other causes of air pollution too and that includes volcanic eruptions, wildfires and etc. How Activated Carbon Filter Can Bring Improvement in Overall Indoor air quality?